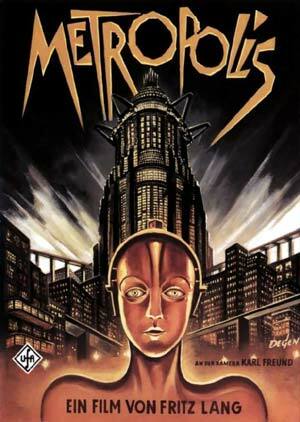 Film Forno » Blog Archive » METROPOLIS! 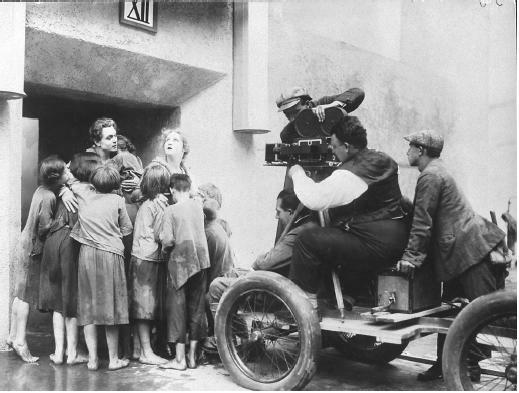 FRITZ LANG! THEATERS TODAY! « Ultra Groovy Ultra Rare Screening- Black Moon and Valerie and Her Week Of Wonders!